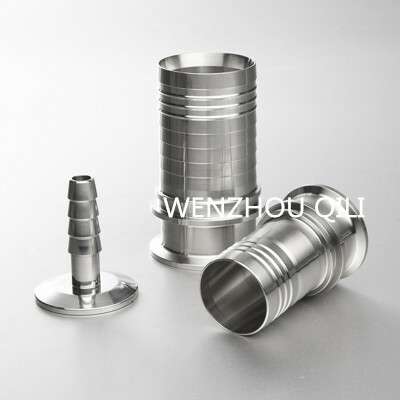 Sanitary Stainess Steel Long Hose Coupling is mainly used in the field of dairy products,wine,in western medicine,tea drinks,soy products, chemical products, seasoning, cold, biological engineering, water processing engineering, juice drinks, food, high purity gas etc. 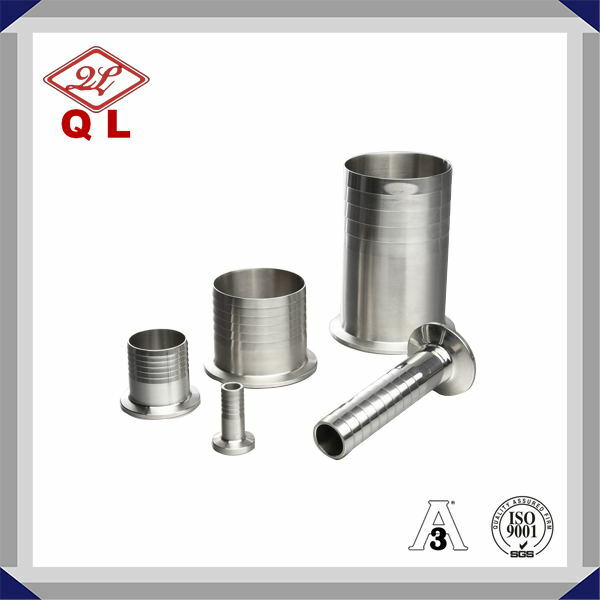 Looking for ideal Long Hose Coupling Manufacturer & supplier ? We have a wide selection at great prices to help you get creative. 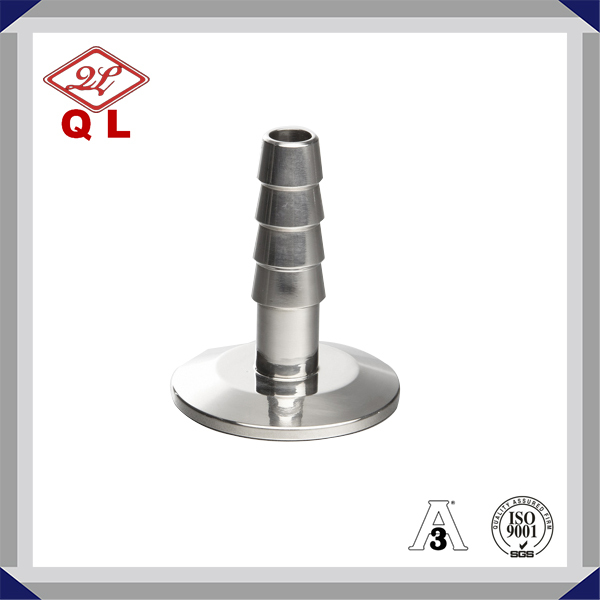 All the Sanitary Long Hose Coupling are quality guaranteed. 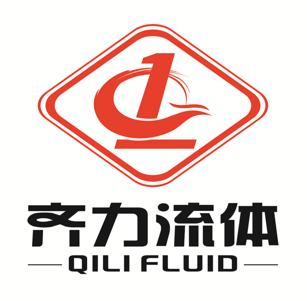 We are China Origin Factory of Stainess Steel Long Hose Coupling. If you have any question, please feel free to contact us.